Compare wholemeal bread brands Abbott’s Village Bakery, ALDI Bakers Life, Wonder White, Coles, Helga’s, Woolworths and Tip Top on taste, freshness, value for money, variety, texture and overall customer satisfaction. 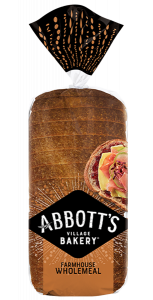 Abbott’s Village Bakery bakes it to the top of Canstar Blue’s customer satisfaction ratings for wholemeal bread. 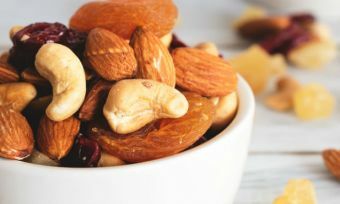 It got five-star reviews on overall customer satisfaction, taste, freshness, variety and texture. Whether you’re a multigrain, white or wholemeal type of person, bread is a staple on many consumers’ shopping lists. With its perceived nutritional benefits, wholemeal is rising to the top, and supermarket label competition is heating up, guaranteeing a loaf as cheap as chips! But if you’re a bread enthusiast, paying top dollar for the right blend of whole-wheat flour and grain might not seem much in your eyes when you know you’ll be making a gourmet sandwich. So, which brand do Aussie sandwich enthusiasts love the most? And who serves up the right balance between taste and price? 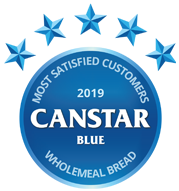 To find out, Canstar Blue surveyed more than 400 shoppers and sought their opinions on the wholemeal bread that they most recently bought and ate. Brands were rated on a whole range of factors, including taste, freshness, value for money, variety and texture – all of which are reflected in the star ratings table above. 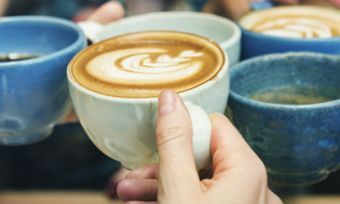 Seven leading brands received the minimum sample size to be included in our ratings this year, but only one brought in the dough – Abbott’s Village Bakery. 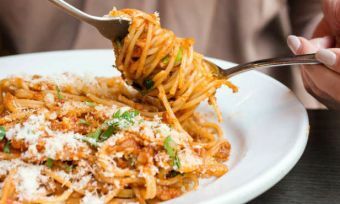 It achieved five stars for taste, freshness, variety, texture and overall satisfaction, with four stars on value for money. 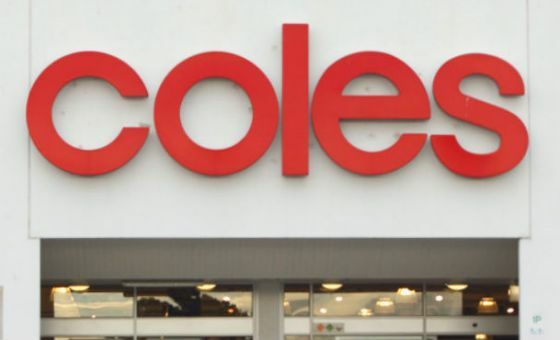 ALDI Bakers Life, Wonder White and Coles all received four stars for overall satisfaction, while Helga’s, Woolworths and Tip Top were left with three stars apiece. ALDI Bakers Life and Wonder White got five stars on freshness, with ALDI Bakers Life also receiving five stars on value for money and texture. Along with finding out which brands consumers love, our survey found that half of shoppers (50%) tend to always buy the same brand and type of bread. But only three out of 10 survey respondents (28%) are of the view that premium brands taste better than the cheaper brands. When it comes to Abbott’s Village Bakery, you’ll find a couple of wholemeal breads, in addition to its gluten free options, classic white and different grain & seed breads. 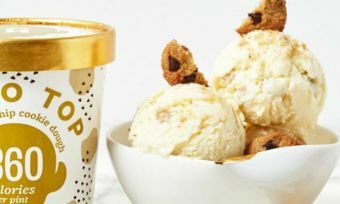 It also offers a ‘Sensations’ range with names that make your mouth water, including olive oil, herb and garlic, and pumpkin, sunflower seeds and caramelised onion. Abbott’s Village Bakery claims its line-up is filled with flavour, texture and aroma that is “absolutely, positively irresistible”. It’s then up to you, says Abbott’s Village Bakery, to top it with magic and savour every last crumb! Canstar Blue surveyed 3,000 Australian adults across a range of categories to measure and track customer satisfaction, via ISO 26362 accredited research panels managed by Qualtrics. The outcomes reported are the results from customers within the survey group who have purchased and eaten wholemeal packaged bread from a supermarket or grocer (i.e. not freshly baked from a bakery) within the last 3 months – in this case, 468 people.